Once you’ve read your six items we put you in a national prize draw to win a trip to London with a friend which includes hotel accommodation, expenses and theatre tickets. There are also ebook reader prizes too. If you’ve recently joined our Get Confident in English and English as Second or Other Language (ESOL) Preparation for Life courses you may have already signed up for the Challenge. 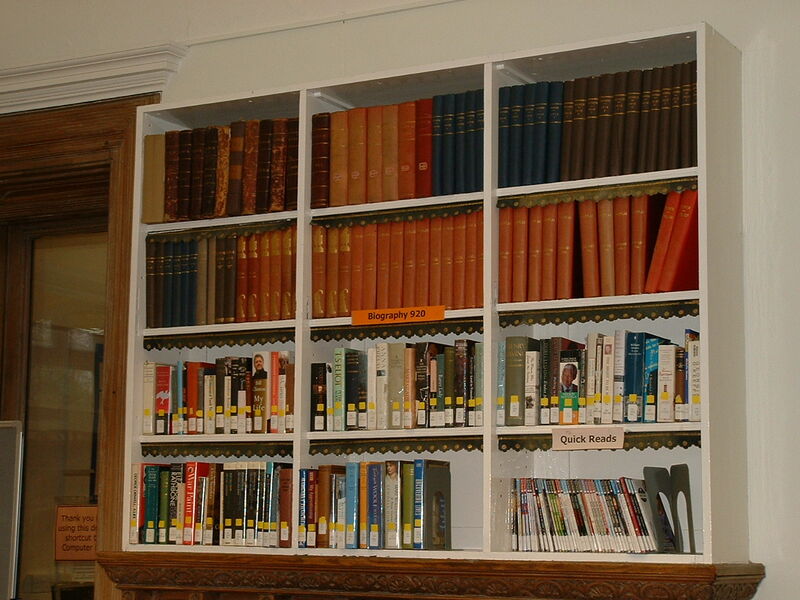 If you’d like to borrow books from us we’ve got a number of Quick Reads and graded readers. 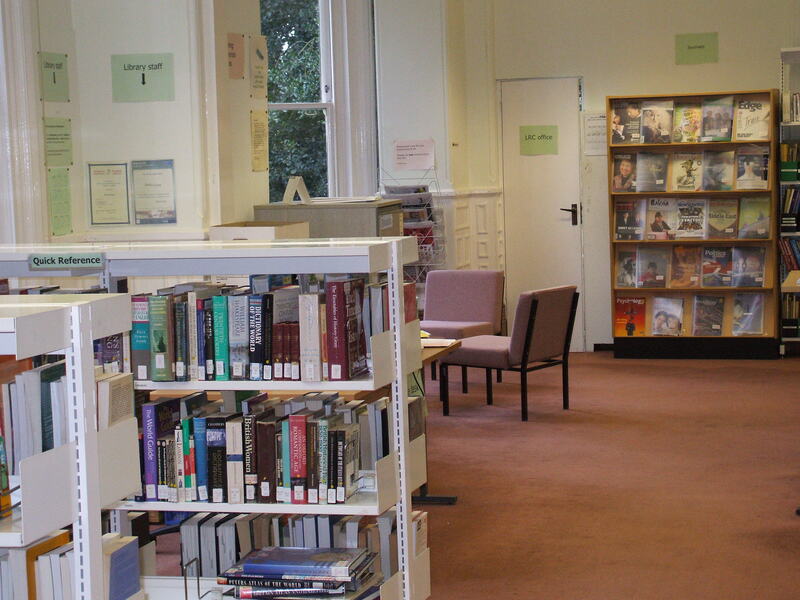 When you’re on course at Hillcroft if we don’t catch up with you while you’re on your course, do drop into the Learning Resources Centre (LRC) so we can update your diary. If you have any questions about what counts to the six just ask us or drop us an email lrc@hillcroft.ac.uk . If you’re stuck trying to find a book to read for the Challenge take a look at the Find a Read website for ideas. This summer we have been creating a set of videos to help our students find their way around our Learning Resources Centre (LRC). If you’re already a student or are thinking about joining a course find out about our services on the LRC Basics video. Once you’re at Hillcroft College you’ll be able to access our handy LRC FAQ (Frequently Asked Questions) page to remind you about our services on the VLE. We’ve also created an Ebooks video with one of ex-students highlighting why ebooks are important and how to use them. As we’ve been showing our Women in Management (WiM) students how to use ebooks all of them have said how much they’d like to get the material the Institute of Leadership and Management publishes as ebooks. We’ve now bought some of the first ones available as ebooks. You can get into them as a Hillcroft student using your OpenAthens username and password from our Virtual Learning Environment (VLE) LRC Eresources page. This autumn we’ll be inducting students on using the ebooks. For a preview view our new Ebook essentials video. Did you know if you’ve bought a Kindle you can also buy them through Amazon’s Kindle store’s Kindle ebooks area.